Antony Woodland Garden is one of the most beautiful, and least known about, gardens in Cornwall. 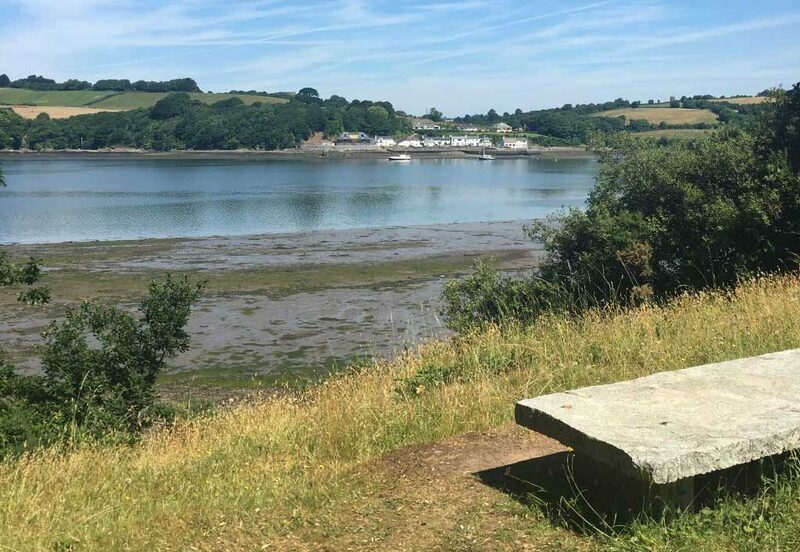 Just a ferry ride away from Plymouth it is a haven of serenity and peace, and the perfect place for a pleasant walk, a picnic, for children to explore and also for plantsmen (and women) to enjoy the magnificent variety of plants. Do you ever feel like you would like to get away from it all – just for one day? Or even a few hours? 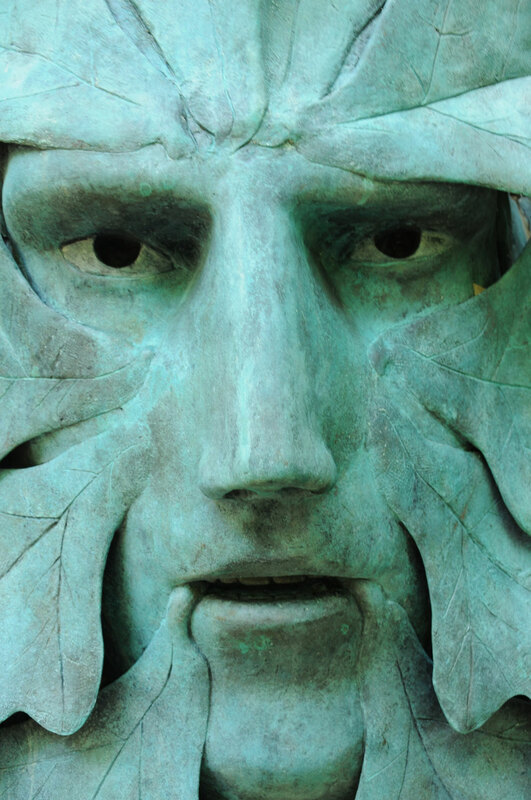 Welcome to Cornwall’s best kept secret; Antony Woodland Gardens. A place where time has no bounds. A place where there are no rules or restrictions. Just seemingly endless woodlands to wander through, relax in and marvel at all that mother nature has to offer. 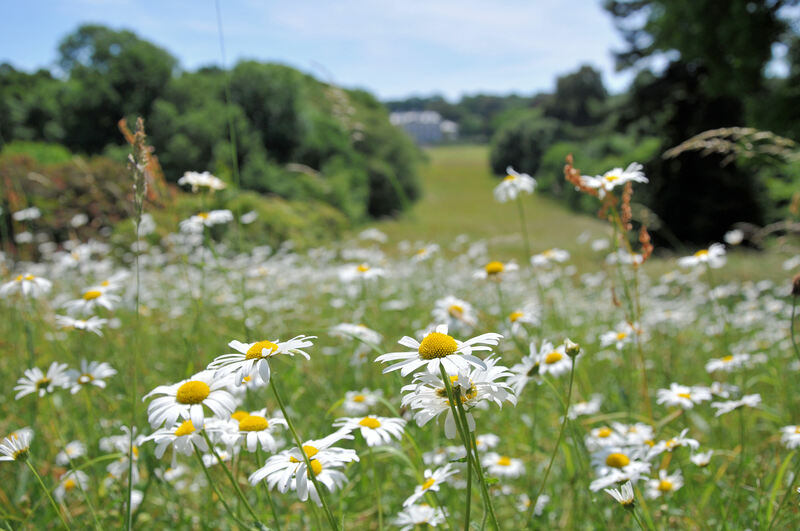 Situated adjacent to National Trust property, Antony House and its formal garden, the 100 acre Antony Woodland Garden & Woodland Walks provide a tranquil and relaxing corner of South East Cornwall. Unspoilt woodland sweeps down to the Lynher estuary where you will discover secluded coves and stunning views across the water. 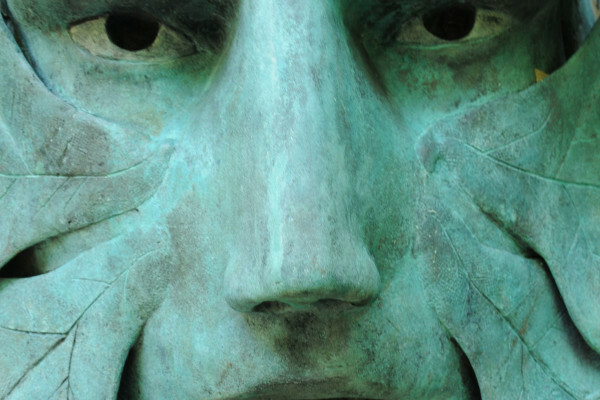 Modern sculptures from celebrated international artists are secreted away amongst the International Collection of Camellias, Magnolias, Rhododendrons, Azaleas, and Hydrangeas all of which in their season are a wonder to behold. 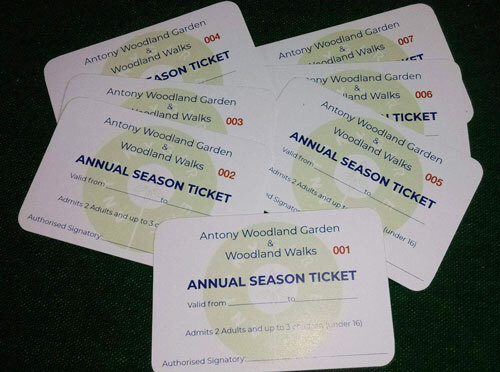 Did you know?… Some of Tim Burton’s 2010 blockbusting film Alice in Wonderland was filmed at Antony Woodland Garden? Try and find the famous ‘rabbit hole’, that leads to a different world with a Mad Hatter and Cheshire Cat. 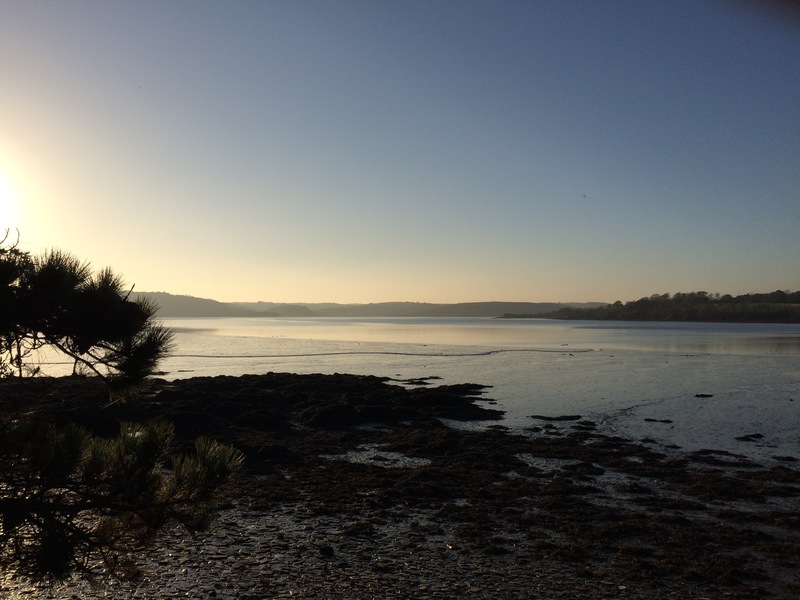 Wander at your leisure along paths dappled by sunlight or shimmering in the morning mist leaving the hum-drum of modern life further behind with every step. You will discover new views and perspectives at every turn as you move from woodland glades to open rides full of wild flowers. Let your children explore and discover, run and climb, immerse themselves in mother nature at her most creative, her most beautiful, her most comforting. Whatever your choice, Antony Woodland Garden provides a natural haven in which to find sanctuary from the pressures of modern life, and we welcome you with open arms. 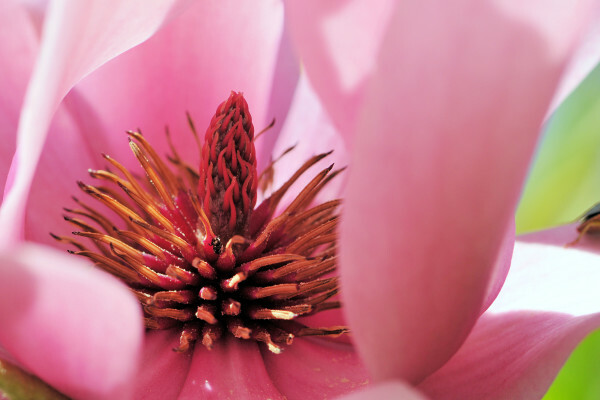 Antony Woodland Garden runs along the Lynher Estuary and is one of the most beautiful gardens in Cornwall. 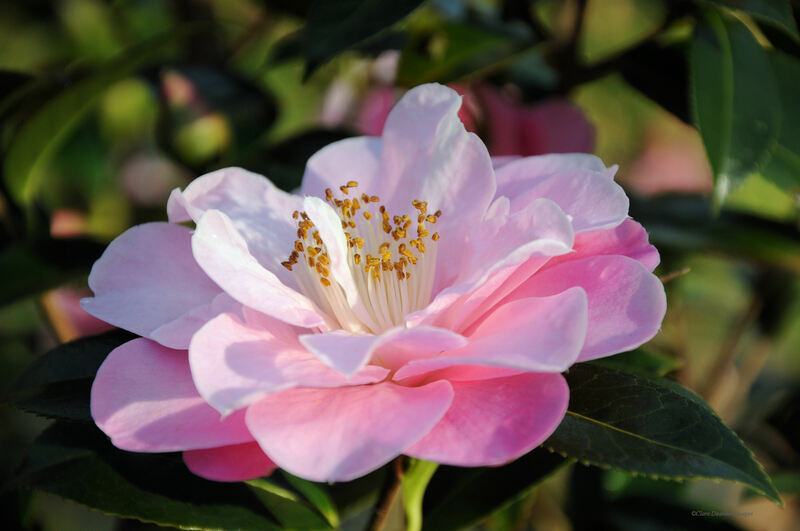 One of only four International Camellia Gardens of Excellence nationally and with stunning magnolias, rhododendrons, wildflowers and sculpture it is perfect for professional and amateur gardeners alike.